The BC real estate market is always changing. How will you navigate it? 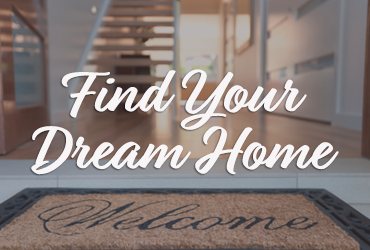 Whether you’re buying, selling, a first time homeowner, or an investment property pro, you need a BC Realtor who understands. 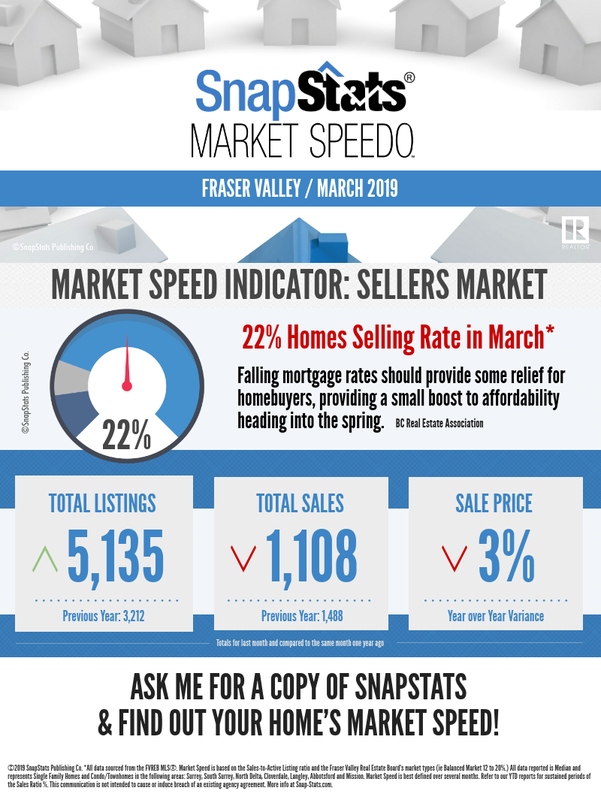 The BC Real Estate market is constantly changing, and your time is just as valuable as the property that you’re buying or selling. I take pride in providing my clients with the level of expertise & professionalism that they expect from a Real Estate Specialist and the level of care that they deserve during such a momentous time of transition in their lives. Get more than you knew was possible. My knowledge and experience allow me to create innovative, effective Real Estate strategies for each of my clients’ unique needs, but my positive attitude and passion for helping others are what truly set my services apart from other West Coast Realtors’. You’ve worked hard to reach this point, and you know that each step of the process is crucial to your success in the BC market. Whether you need a free, no-obligation home evaluation, a local market report, or you’re ready to take the plunge, my dedication to my clients’ satisfaction is unparalleled from start to finish. Are you ready to see The Difference You Deserve? 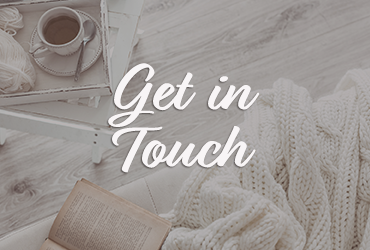 Connect with me by clicking on the "Get in Touch" button below, and let’s begin! "... From the minute you work with Leah it is obvious how much she loves her job and cares about her clients. Selling a house with two little kids while one parent is working out of town could have been a very overwhelming process, but thanks to Leah it was easy and stress free ..."
"Leah was an absolute pleasure to work with. She worked tirelessly to help us find our dream home, working within our budget & location, which took months. We looked at tons of houses that were close, but not perfect, and finally found "the one". Then, it came to selling our house. Again, she went above & beyond to help us prepare to sell, which isn't easy with 2 kids under 5. We sold within a week, well over asking & assessed value. 5 star service, for sure." "... Leah works very hard and follows through. She represented us very well throughout the entire process. She is well organized and very positive in her approach. Leah is a pleasure to work with." 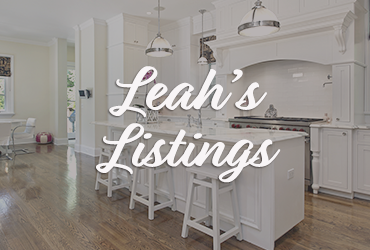 "My selection process started with a single and exact request to a dozen realtors throughout a week and Leah responded specifically to my request in a very professional and timely manner. Her availability and commitment around my schedule was priceless and convenient. But the most unforgettable experience with Leah was the instantaneous time and effort she put in at a crucial moment during the process where I very well may have lost the purchase. I'm in that amazing condo right now, thank you Leah! Excellent is the highest selection available on this survey. There should have been a higher one for Leah. Seriously." 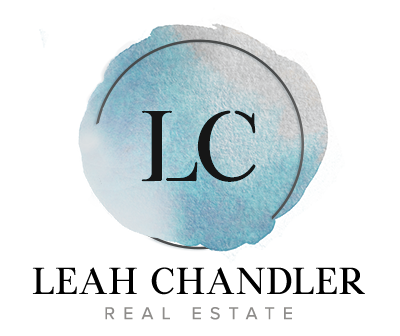 "Leah Chandler assisted my boyfriend and I with the purchase of our first condo. As first time buyers we had a lot of questions and concerns. Leah was with us every step of the way and was always on our side. She understood our needs and wants for our dream home and did everything she could to exceed our expectations. We are thrilled with our home and we feel lucky to have worked with someone that was so kind and professional.  We would recommend Leah Chandler to any friends or family that are looking to purchase a new home. Thank you Leah!"